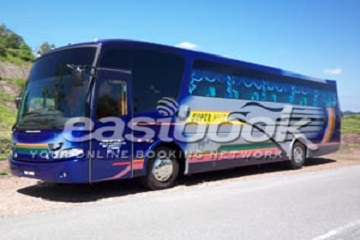 Prestij Dinasti KL is one of the coach agents in Puduraya Bus Terminal. They are the sole agents for Supernice Grassland, Economy Express and others. 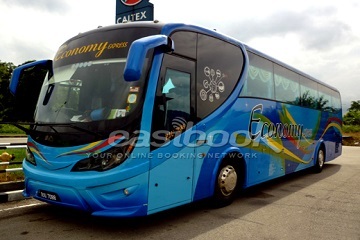 This company provides extensive coach routes to many parts of Malaysia, northen and southern part. Counter No. 51, Puduraya Grnd Flr, 55100 Kuala Lumpur, WP Kuala Lumpur.